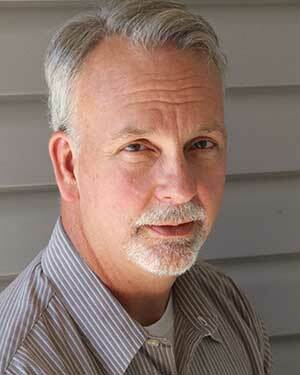 Brian Wehausen has been the Refuge Manager of Camas National Wildlife Refuge since January 2009. Brian was born and raised in eastern Wisconsin, on the shores of Lake Michigan. He earned a Bachelor's degree in Wildlife from the University of Wisconsin at Stevens Point. 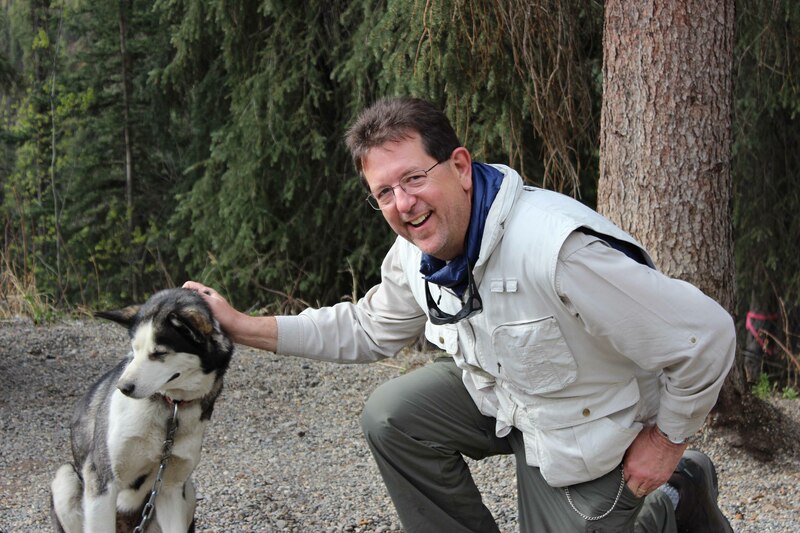 Brian has 18 years of experience with government wildlife agencies, mostly with the U.S. Fish and Wildlife Service. 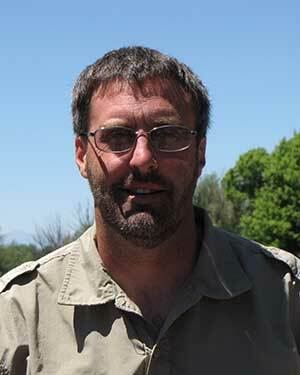 Brian's career in Refuges started in 1997 in South Dakota, and in 2001 he took a different position in North Dakota. Brian and his wife Bonnie (an Idaho native) live in a Refuge house near Hamer, Idaho with their two sons, Andrew and Taylor. As a family, they enjoy being in the outdoors hiking, biking, hunting, and fishing, as well as participating in a wide variety of sports. Tracy Casselman serves as the Project Leader for the Southeast Idaho National Wildlife Refuge Complex. In this capacity, he supervises the Managers of each of the four refuges within the Complex, including Camas. Tracy is a 20-year veteran of the Fish and Wildlife Service who started his career at the Edwin B. Forsythe NWR Complex (NJ) in 1993. After nine years as the Deputy Project Leader, he and his wife, Christine, moved their two daughters to the Upper Peninsula of Michigan, where Tracy managed Seney NWR and the Kirtland's Warbler Wildlife Management Area. In 2009, the family moved to Pocatello to embrace the challenges of a new job and experience the vast opportunities of the West. The girls are busy with school, sports, music and dance and Christine teaches middle school science. The Casselmans enjoy most all non-motorized outdoor activities, especially exploring the scenic beauty that surrounds them. Tracy has a tremendous appreciation for Friends groups. 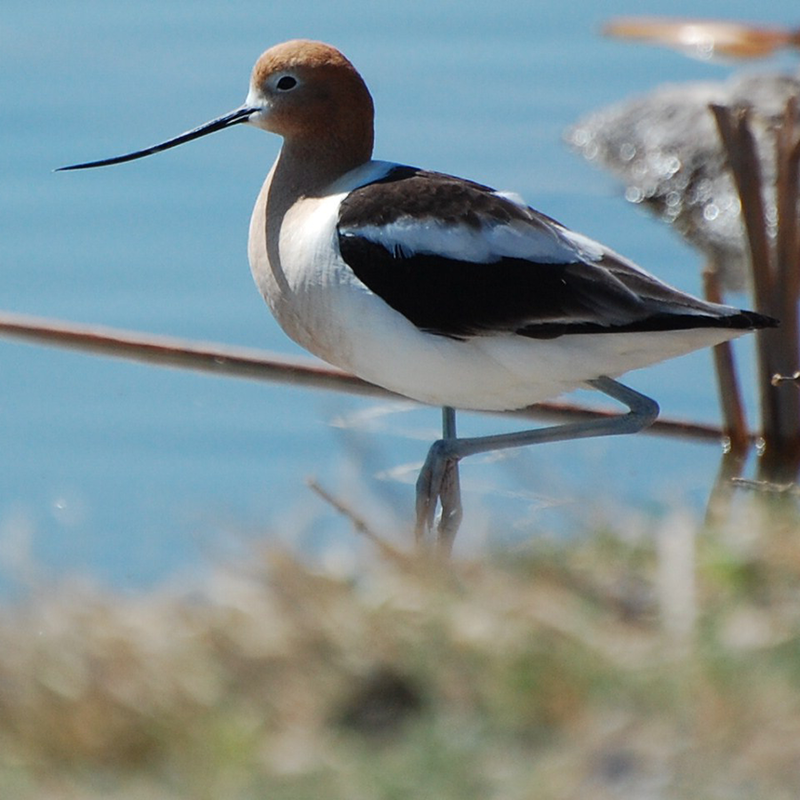 In 1997, he began working with a local Audubon Chapter to establish the Friends of Forsythe NWR. While at Seney NWR, Tracy had the privilege of working with the Seney Natural History Association, one of the Refuge System's oldest Friends groups. This is where he experienced the significant contributions Friends can make to Refuge Management; they help develop and sustain programs that would otherwise go unfunded. When Tracy arrived in Southeast Idaho, he was excited to meet some motivated people who were interested in starting a Friends group. He greatly appreciates the commitment they have made and the good things they have already started that will benefit the area, and invites you to join them as a Friend of Camas National Wildlife Refuge. 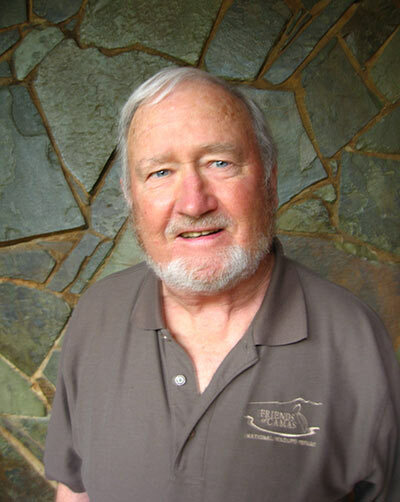 Charles (Chuck) H. Trost, Ph.D.
Chuck is Professor Emeritus of Biology, at Idaho State University, where he taught ornithology, animal behavior, and comparative anatomy for 32 years. During that period he sponsored 35 M.S. and 7 Ph.D students. His main research was on the behavior and ecology of Black-billed Magpie, on which he wrote the Birds of North America account. 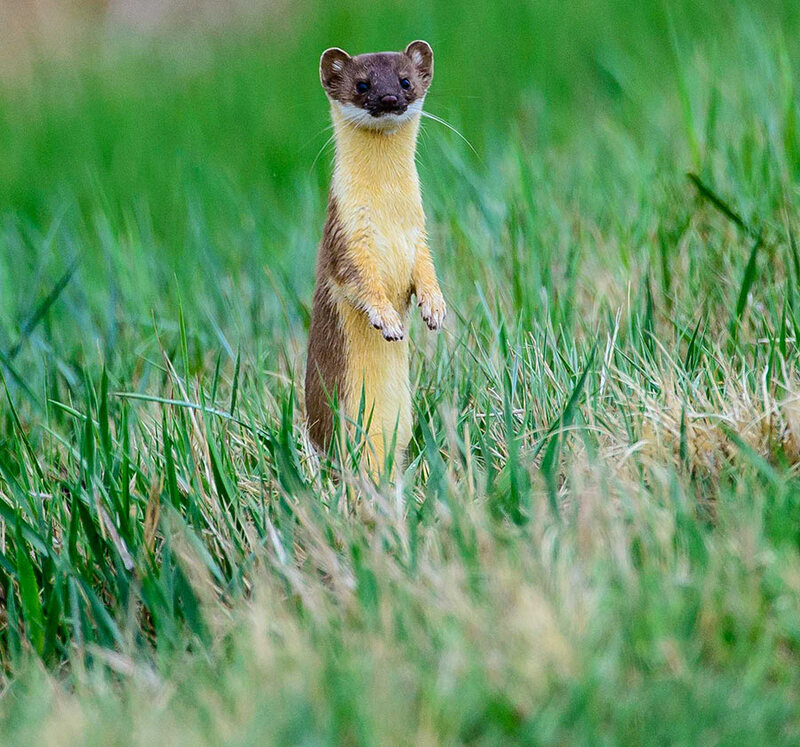 In 1973, he founded the Portneuf Valley Audubon Society, which is still extant. In 1986, he organized the Idaho Bird Records Committee, of which he is still Chair. This committee of nine people votes on the official bird checklist for Idaho. In 2011, Chuck was elected vice president of the newly formed Friends of Camas NWR and in 2013 he was elevated to president. 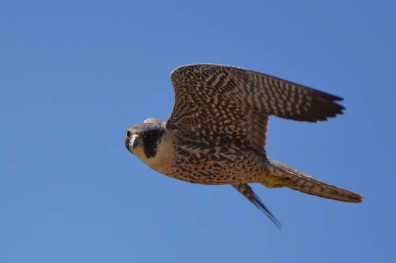 He has birded world-wide and recorded over 4500 species. I fell in love with the Yellowstone Ecosystem on my first visit in 1987 and that love played a major role in my deciding to retire in Idaho Falls. Although born in Austin Texas, after 50 years of heat I realized I loved the colder weather of the north and desperately needed the mountains and great outdoors that this region provides. It is so amazing to be able to just hop in my truck and within an hour in any direction be in some of the most beautiful and fascinating country in the world. I originally went to college to be a park ranger but the oil embargo of 1979 meant layoffs, not hiring, for the US park service and the school recommend changing degree programs. I was good at numbers so I switched majors to accounting. It served me well for 30 years with the State of Texas. My last position was CFO for the Texas Medicaid Program. After retiring to Idaho Falls at the ripe old age of 50 and at the recommendation of a good friend, Mary Dolven, I enrolled in the Idaho Master Naturalist program and have been a volunteer with Idaho Fish and Game for 6 years. I feel like I have been given a second chance at my original college goal of working in the great outdoors. Although I have volunteered on 61 different IDFG projects, the one I enjoy the most is being the lead volunteer for Gregg Losinski (IDFG) for bear safety education under the IDFG “Be Bear Aware” program. I get to enjoy doing this with the most wonderful person I know by my side, my wife Collett, who is also an Idaho master Naturalist. I have been named IDFG Region 6 Volunteer of the year for three straight years (2012, 2013 & 2014) and was honored with the IDFG Statewide Project of the Year Award in 2015 for the “Be Bear Aware Project”. The biggest thrill I get teaching young kids about bears is when they see me at another event months and even years later and they remember me and the information I taught them. I hope I am helping a new generation understand Bears and their importance in our ecosystem and how it is humans that have the greatest impact on their survival. 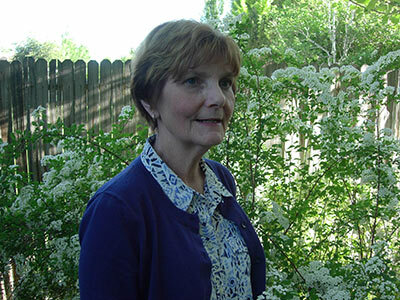 Therese serves on the Friends of Camas Board as a member of the Idaho Master Naturalist Education Committee. Idaho Master Naturalist is the support organization for Idaho Fish and Game. Along with other education committee members, she assists in educational tours at Camas National Wildlife Refuge. Tours are designed to support Boy Scout Badge requirements, supplement school curricula, educate youth groups, and inform senior citizens and the general public. She received a B.A. degree in music and elementary education from Loretto Heights College in Denver, Colorado and a M.A. degree in Psychology, Counseling and Guidance from the University of Northern Colorado. During the twenty years she taught fifth and sixth grade science, she was dedicated to the concept that her students learn from hands on science. 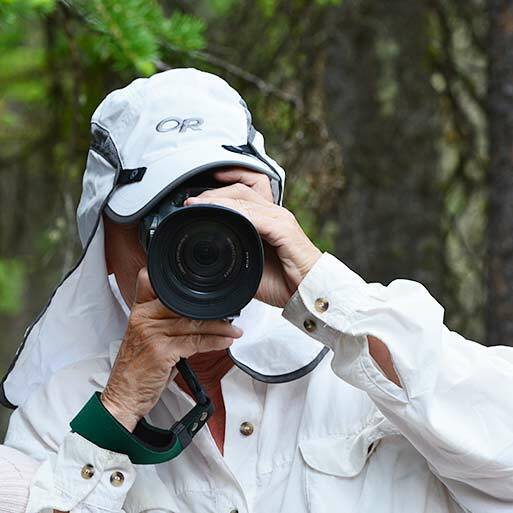 Since her retirement in 2004, she has continued to champion the goal for children to get outside and experience the natural wonders of their world. She and her husband Bill, retired Director of Budgets for DOE Idaho Operation, live in Idaho Falls and are parents of three children.